Effective yet delicate, it is ideal for cleaning normal hair that gets dirty easily. The particularly light formula cares for the scalp and offers a long-lasting clean and fresh feeling. It contains provitamin B5, wheat sugar and Lime and Apple juice to bring out hair¿s natural shine. After every wash, your locks will be glossy, light and full of life. It is perfect for frequent washing. The extremely light formula cares for the scalp and offers a long-lasting clean and fresh feeling. 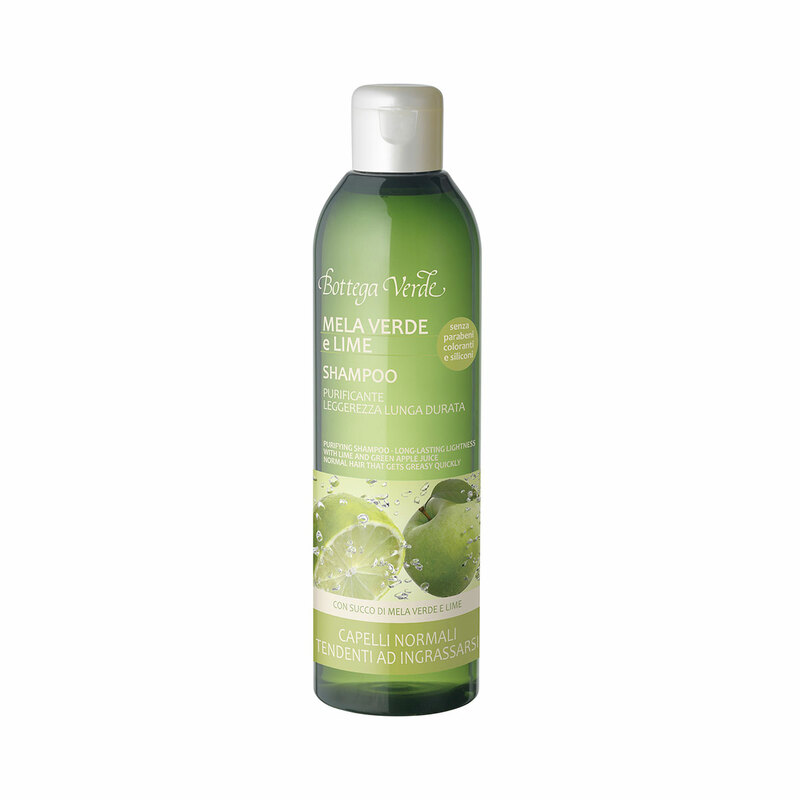 It contains provitamin B5, wheat sugar and Lime and Apple juice to bring out hair¿s natural shine. It is ideal for frequent washes to clean normal hair that gets dirty easily. Suggestions:Anyone who has greasy hair or hair that tends to get greasy quickly.